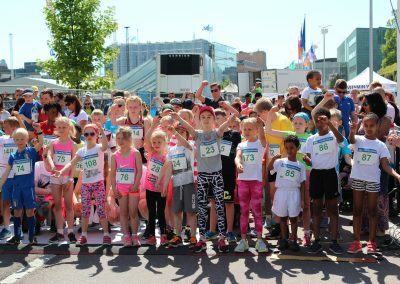 Kids Marathon will be run on 24th August 2019! 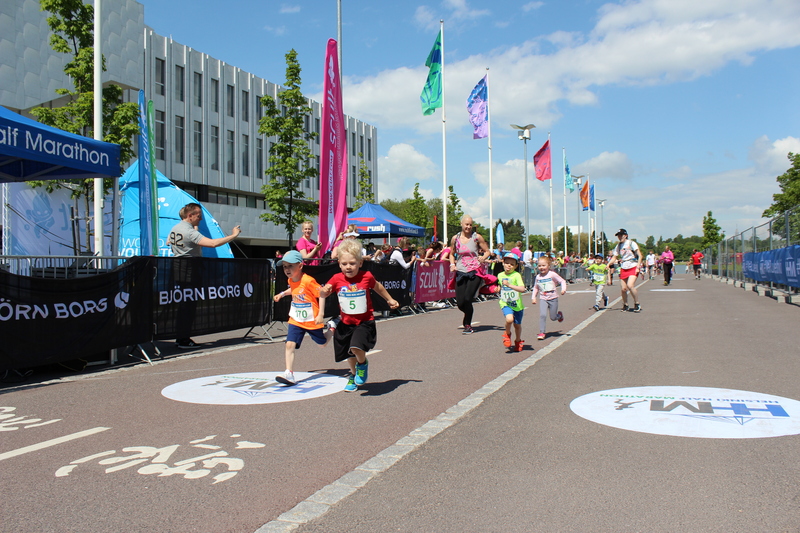 You can register for the race here! 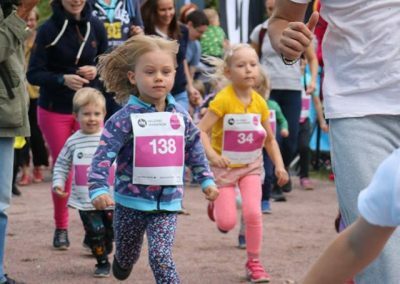 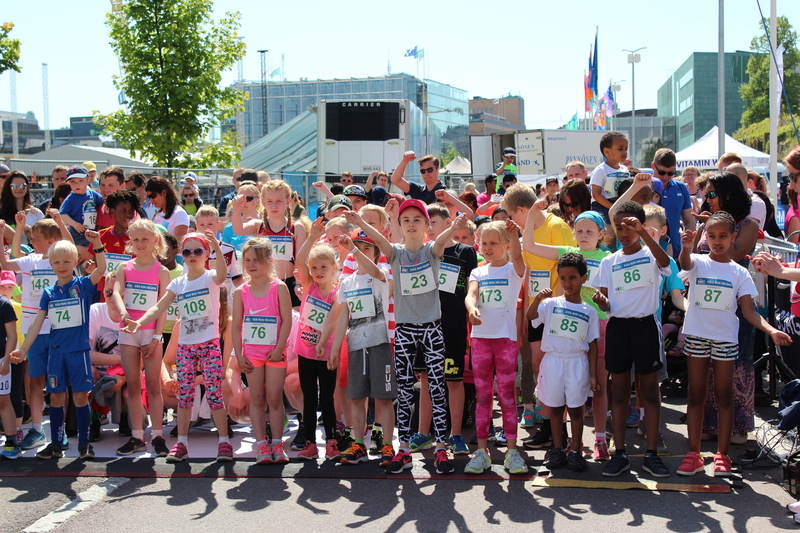 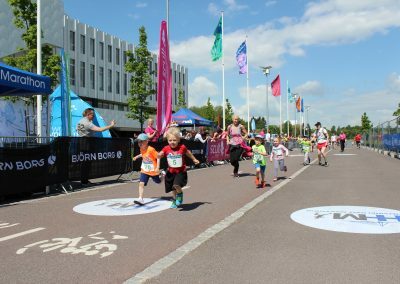 Kids Run Helsinki Park will start from Meripuisto on 24.8.2019. 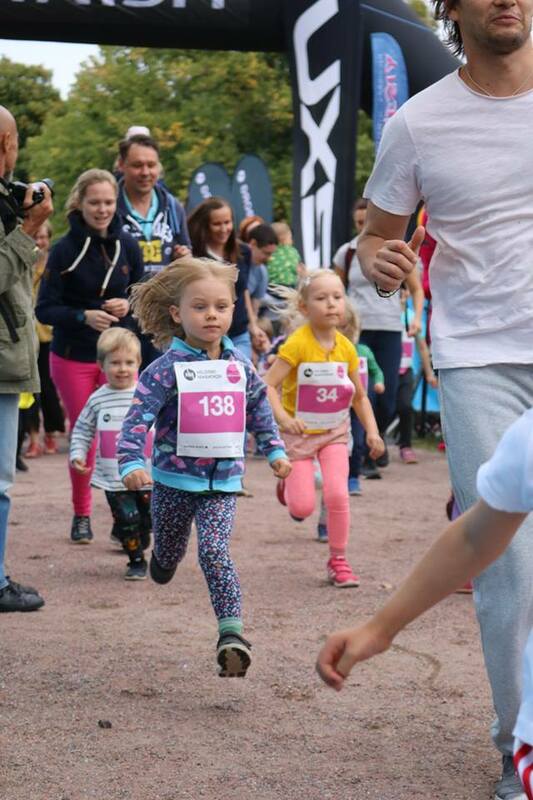 The starting times will be updates soon! 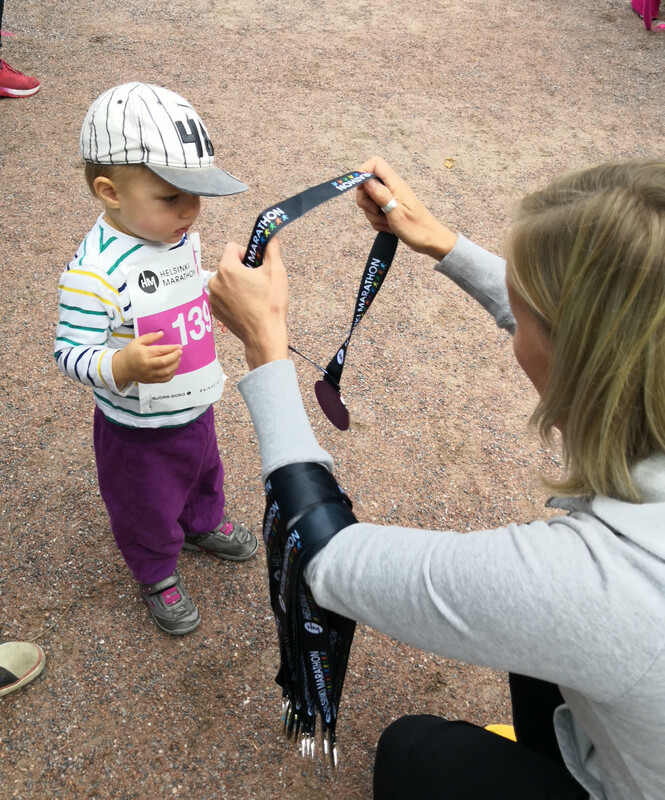 Every kid will be rewarded with some refreshment and a medal after the race. 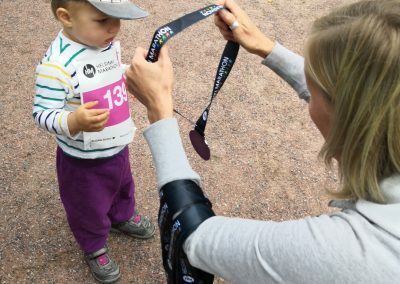 Every runners get their own bib-number. 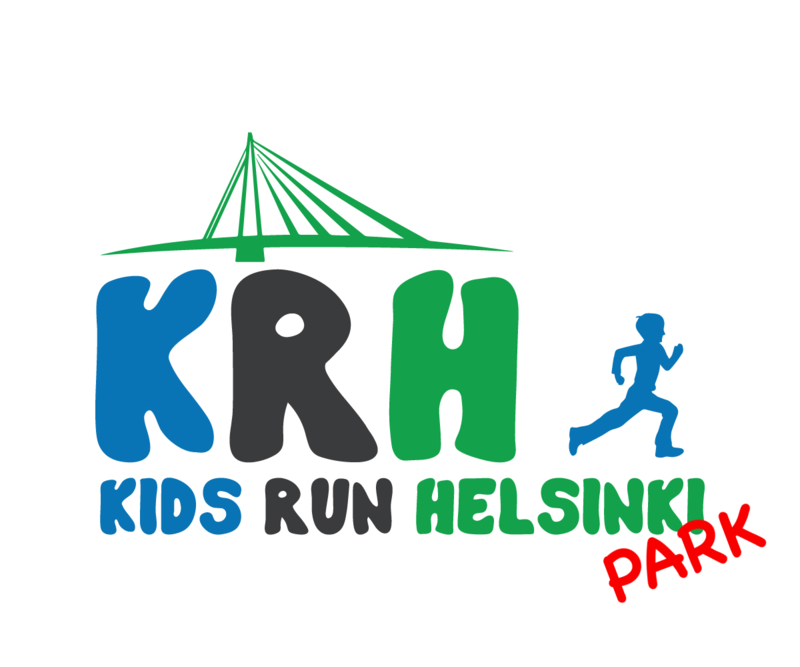 More information coming up soon!